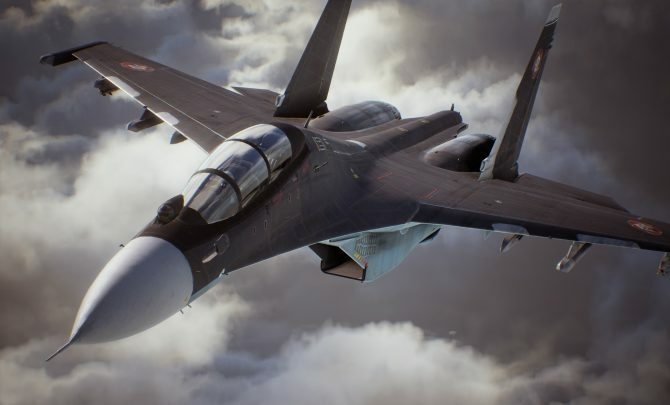 After four years of pitched online aerial battles, Ace Combat Infinity's live servers have been shut down by Bandai Namco. 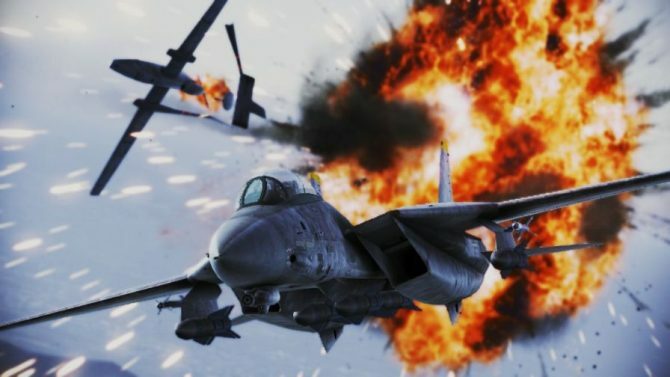 Back in July 2013, Bandai Namco announced Ace Combat Infinity, a free-to-play online game for PS3 set to tread the still fairly unexplored ground of games-as-a-service on consoles. Still set in the real world after the Assault Horizon debacle, the game brought back many of the fictional elements that fans of the franchised used to love, like giant airships and doomsday weapons. 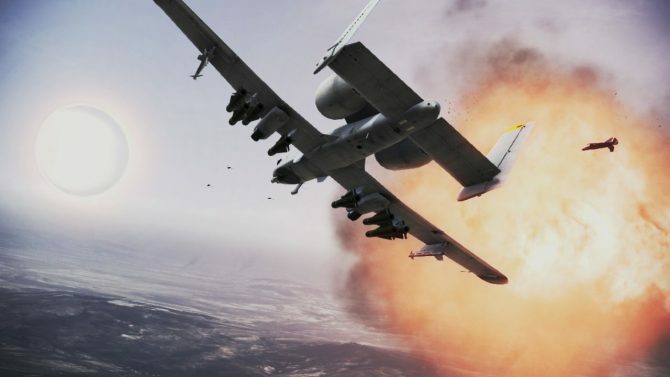 It was perhaps the first signal that developers wanted to go back to the world of Strangereal, which then solidified in the yet unreleased Ace Combat 7. The game launched in May 2014, and according to Producer Kazutoki Kono, it was considered a success. Yet, all good things must come to an end, and as announced back in December, servers were finally shut down yesterday. Developers took to Twitter in order to express their gratitude for the fans’ support, and their thoughts on the past four years, across several messages. 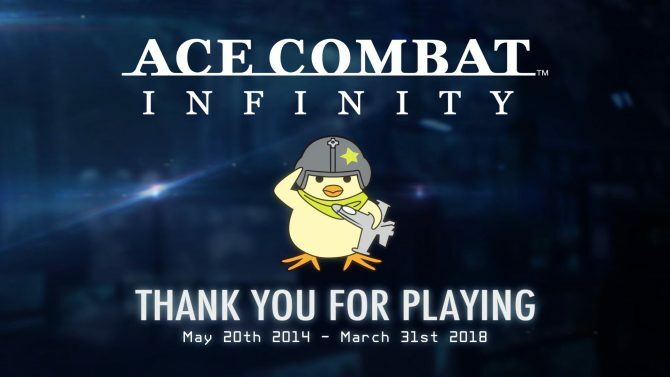 After almost four years, Bandai Namco Entertainment's Ace Combat Infinity will switch its servers off on March 31st, 2018.